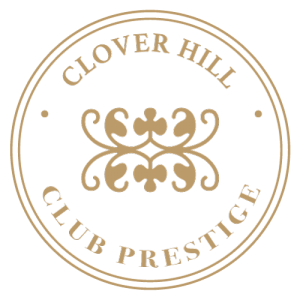 Join Clover Hill’s Club Prestige to receive limited-release, member only wines and exclusive offers. 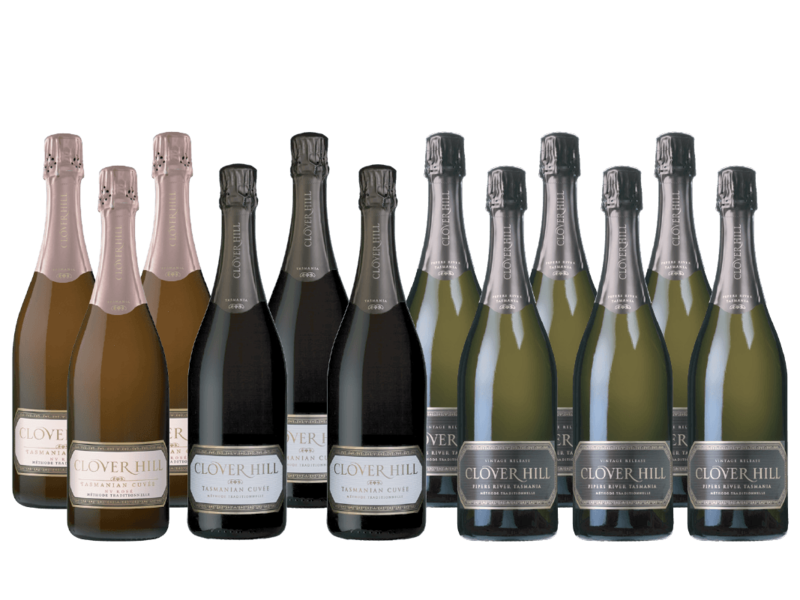 Build your collection, vintage to vintage, with seasonal or bi-annual home deliveries, from Tasmania’s premier boutique sparkling house, Clover Hill. 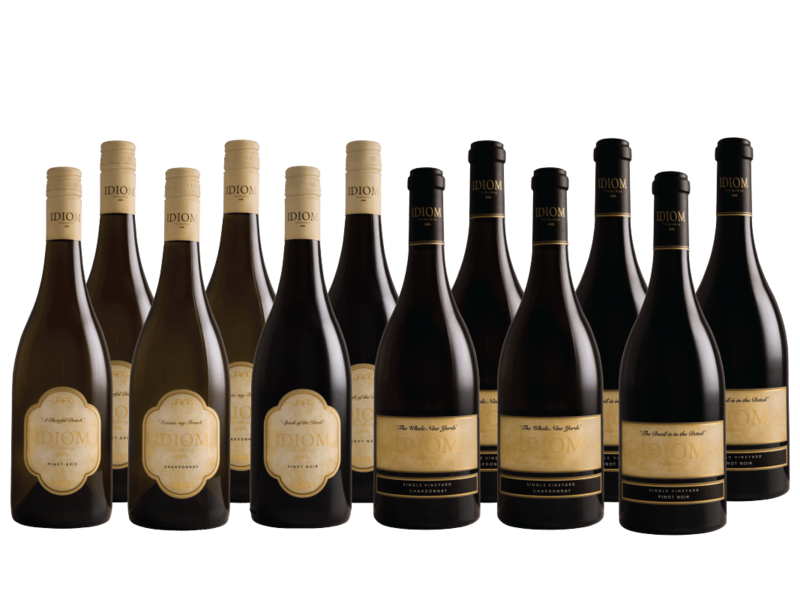 In addition, gain access to the exclusive range of ‘cellar door only’ still wines from ‘Idiom’. 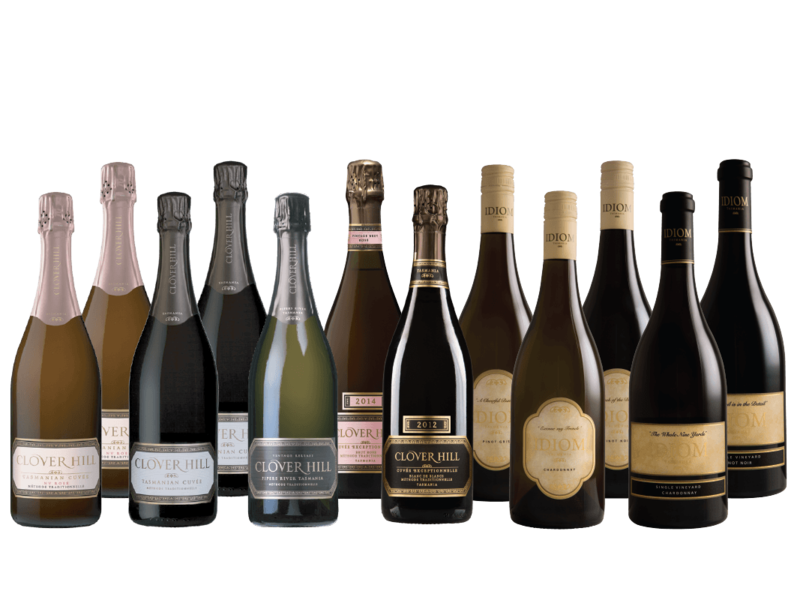 Becoming a member is your opportunity to taste these limited-release wines and gain unique access to them upon release. 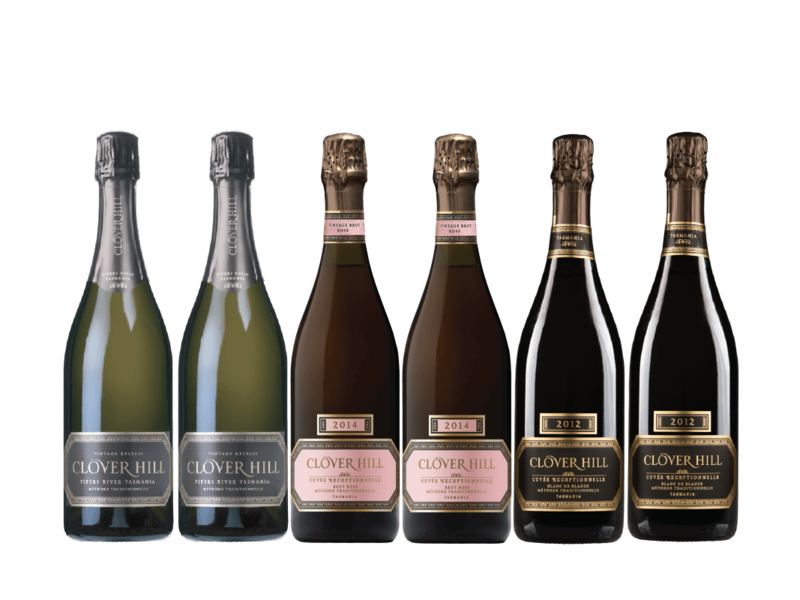 Join Clover Hill’s Club Prestige to secure your selection of these exclusive wines. 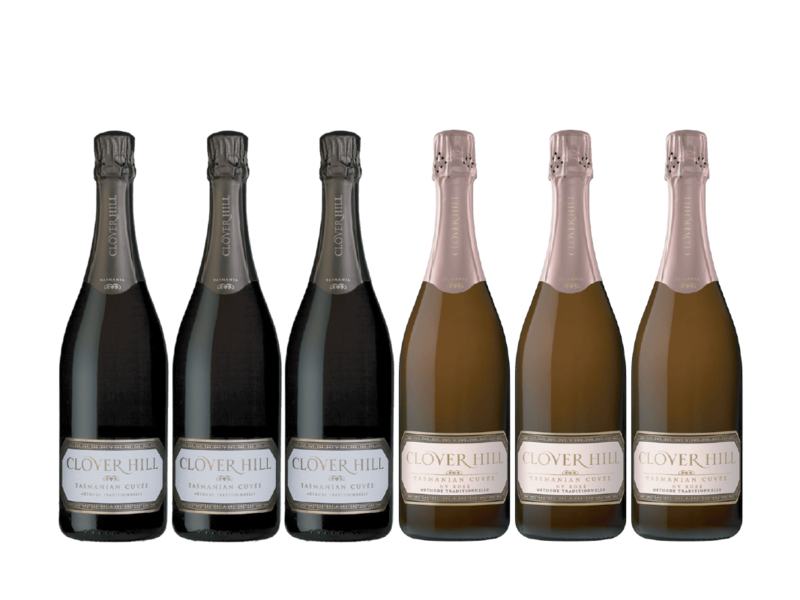 Choose a case of six or twelve wines, delivered direct to your home or office seasonally or bi-annually.